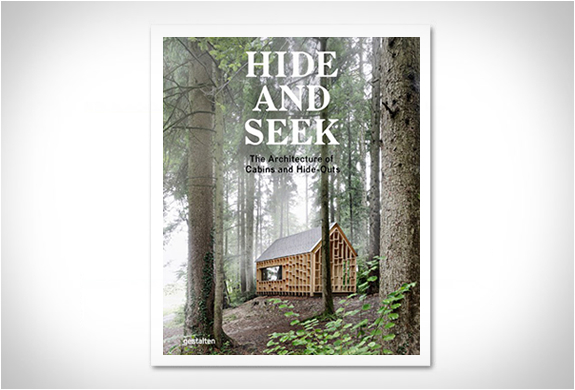 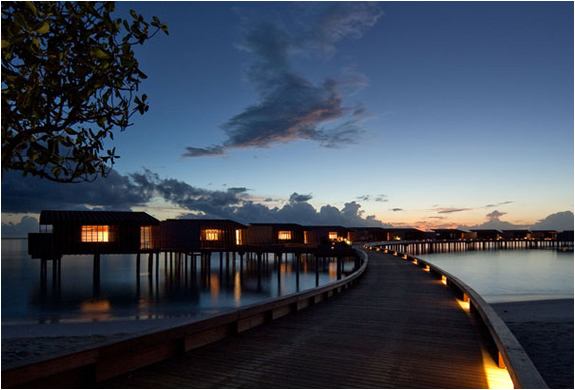 Looking for a one of a kind adventure? 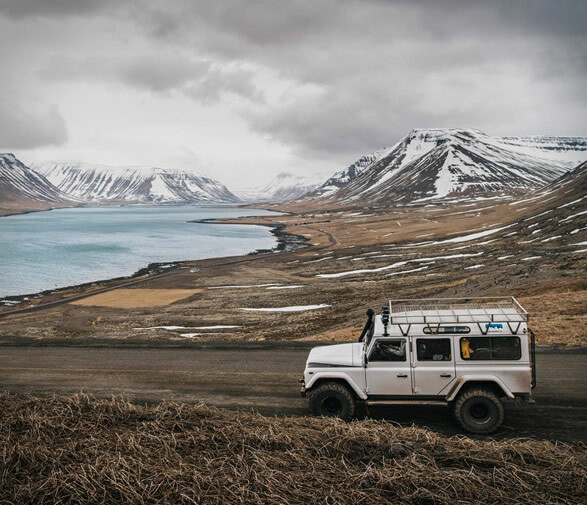 Check out Ice Rovers, a company that specializes in renting out Land Rover Cars to explore Iceland. 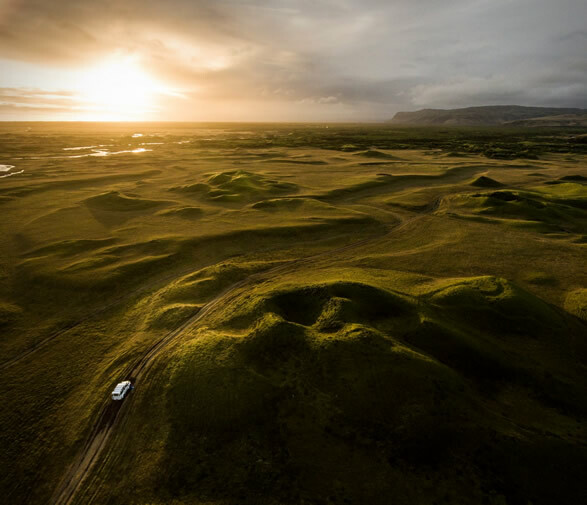 Feel the complete freedom which hiring a good car and driving around the land of ice and fire will give you. 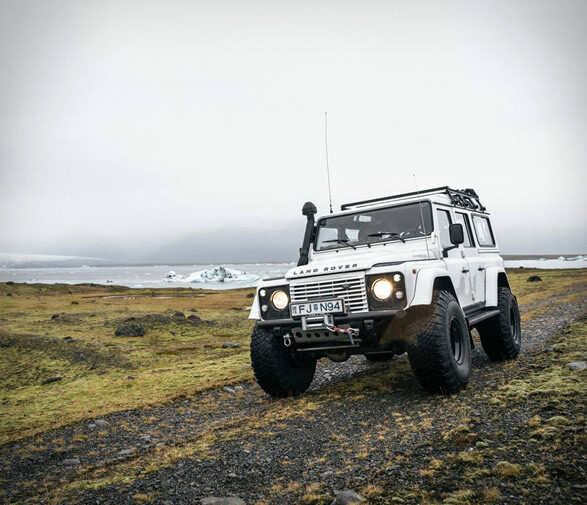 The Land Rover Defender is the best car for highland driving in Iceland, it is stable on gravel roads, plus it is strong and reliable for all conditions. 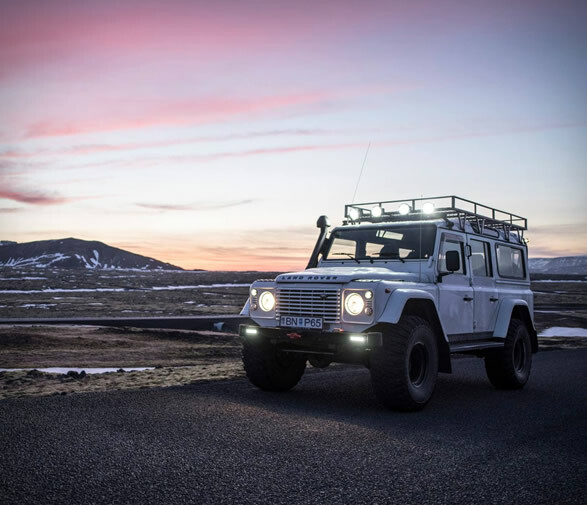 Ice Rovers has a wide range of modified and custom made 4x4, and they´ll advise on the best camper to suit your desires. 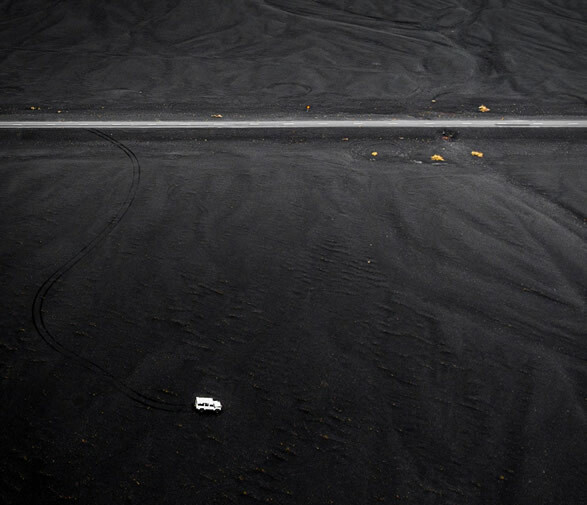 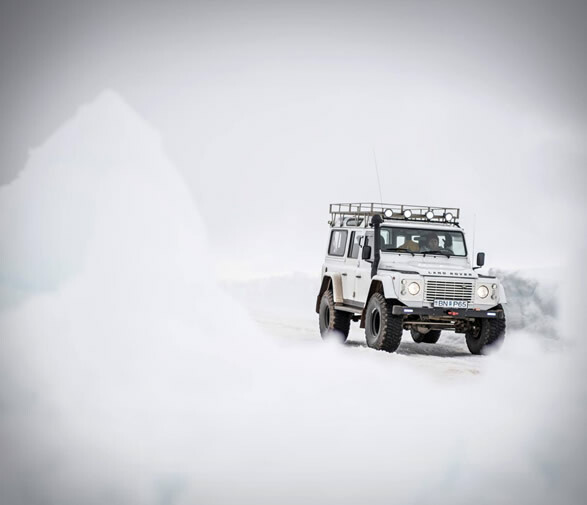 The cars come equipped with GPS, roof tents, a snorkel for crossing rivers, a VHF long-range radio, a special front bumper for ice, spot lights, a rope, a shovel, plugs for repairing punctures, and normal tools. 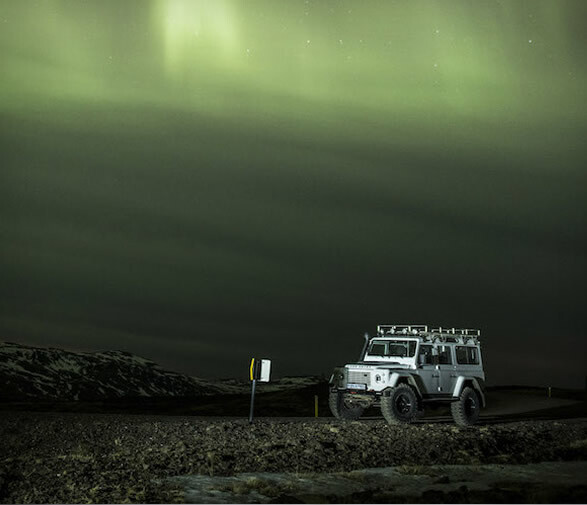 The cars are also equipped with larger 38-inch tires to tackle the demanding and challenging environment in search of the perfect spot to view the infamous Northern lights. 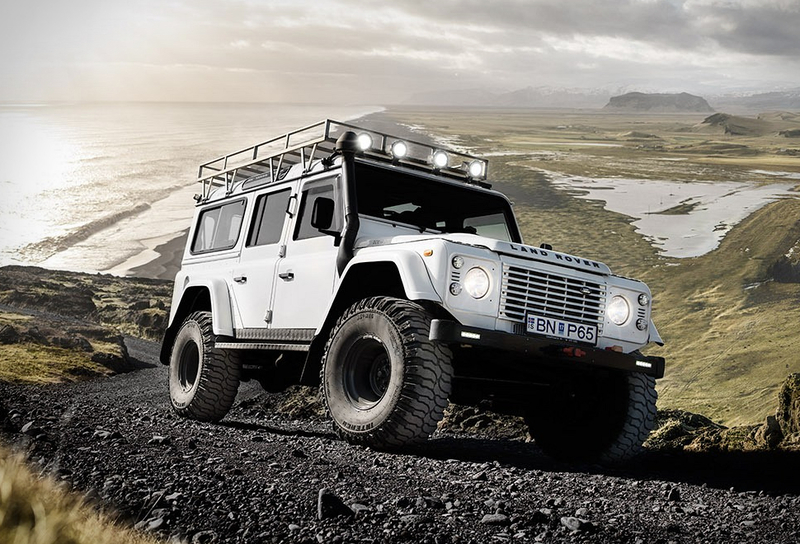 Customers can also rent extra gear according to their needs.